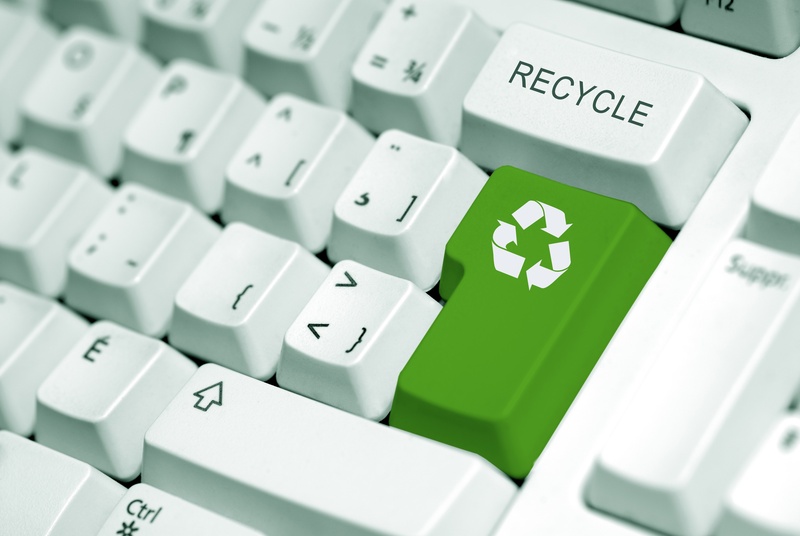 So, you want to be a better recycler? 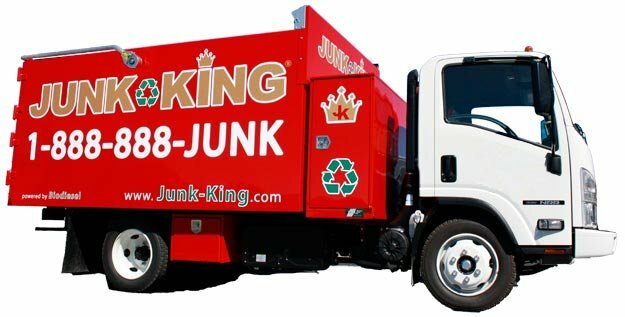 But you have a lot of junk? 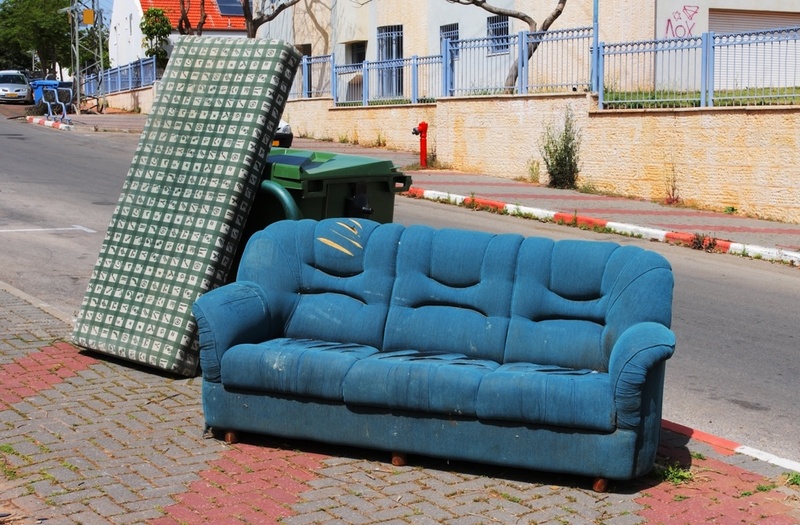 The truth is that recycling and junk hauling can actually work together. 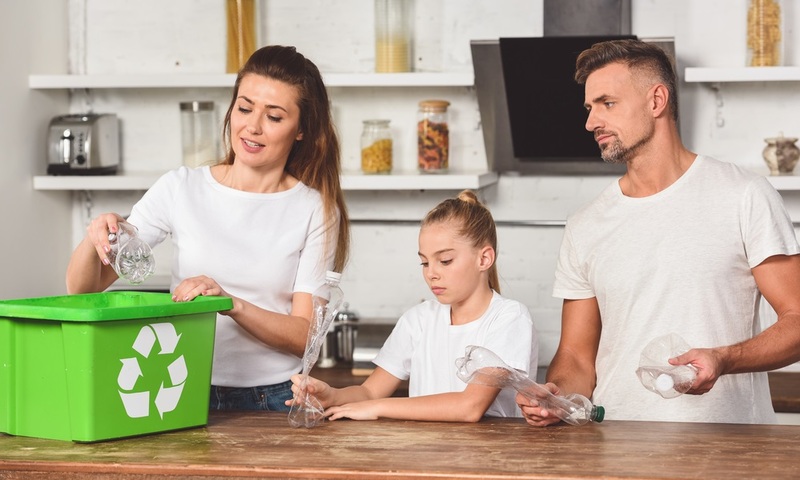 Recycling is something we are all familiar with and even practice for the most part. 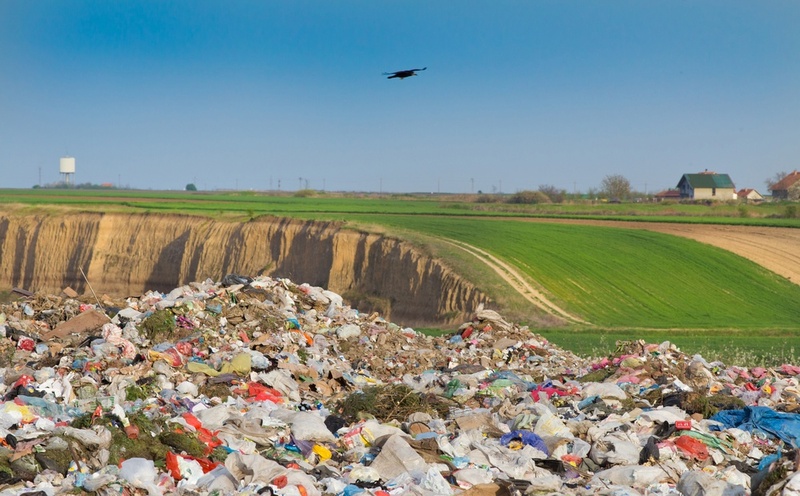 But, as a society, there is much more we can do to minimize the waste going into landfills. If you've ever looked at your garage and wondered where did all that stuff come from, you're not alone. 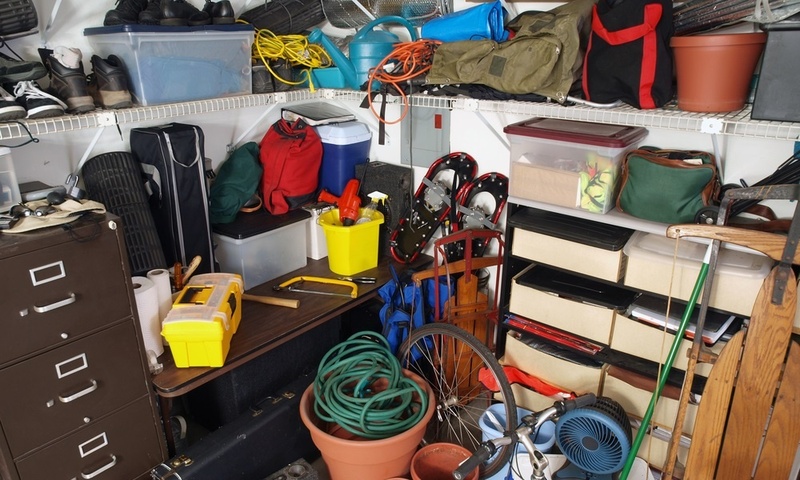 The majority of Americans have garages filled with everything except their cars. So how do you get it organized? If you’ve been doing some spring cleaning you probably have piles of excess stuff, junk and things you just don’t want or need. 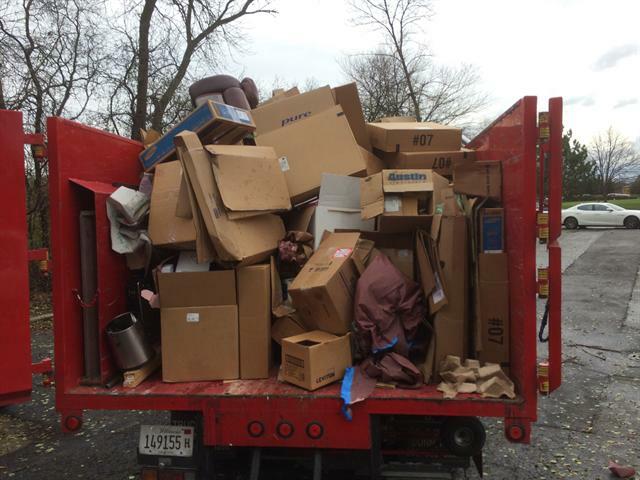 But junk removal can be more than just simply throwing everything away. 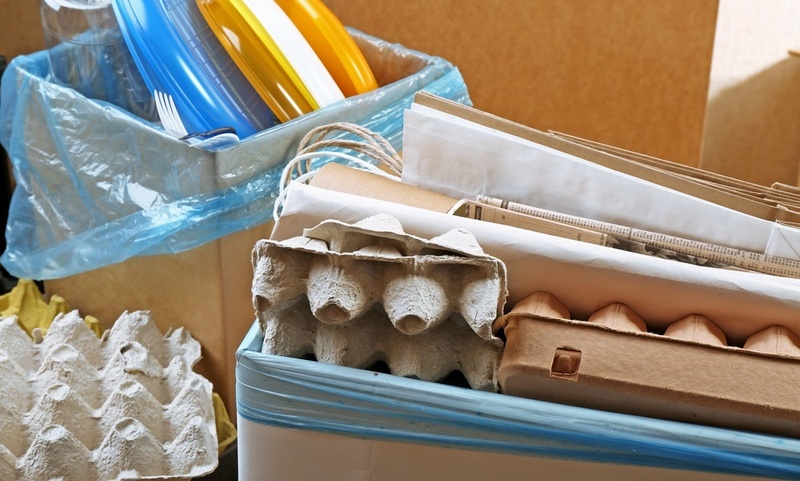 There are many other household items that can be recycled in addition to paper, soda cans and plastic water bottles. 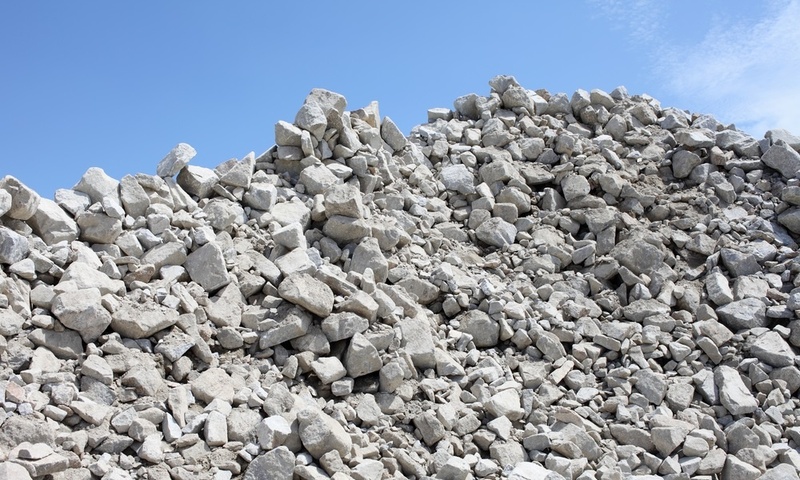 But many people are quite unaware of these so they end up in our landfills instead. 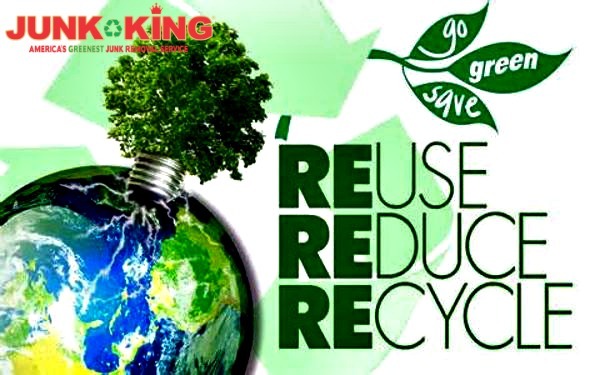 When we think of recycling we usually think paper, soda cans and plastic water bottles. 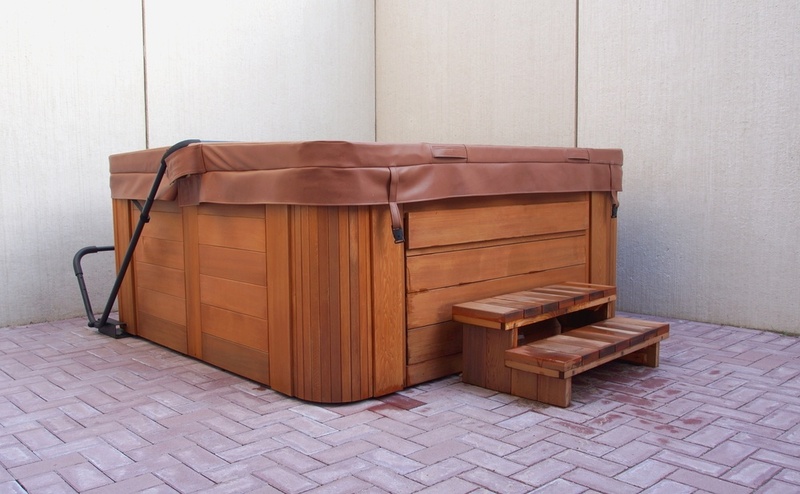 But there are actually a number of other household items that can be effectively recycled.